Only four men in American history have been promoted to the five-star rank of Admiral of the Fleet: William Leahy, Ernest King, Chester Nimitz, and William Halsey. These four men were the best and the brightest the navy produced, and together they led the U.S. Navy to victory in World War II, establishing the United States as the world's greatest fleet. 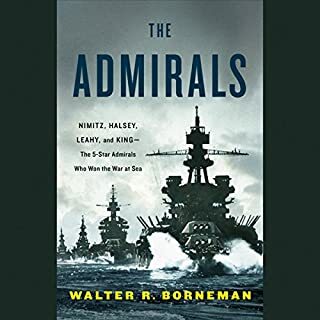 In The Admirals, award-winning historian Walter R. Borneman tells their story in full detail for the first time. 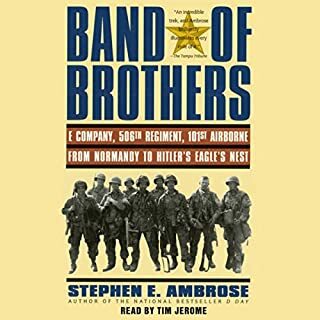 A classic work of World War II history that brings to vivid, dramatic life one of the bloodiest battles ever fought - and the beginning of the end for the Third Reich. The siege of Stalingrad lasted five months, one week, and three days. Nearly two million men and women died, and the 6th Army was completely destroyed. Considered by many historians to be the turning point of World War II in Europe, the Soviet Army's victory foreshadowed Hitler's downfall and the rise of a communist superpower. 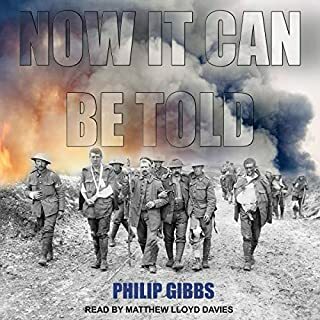 Best-selling author William Craig spent five years researching this epic clash of military titans, traveling to three continents in order to review documents and interview hundreds of survivors. 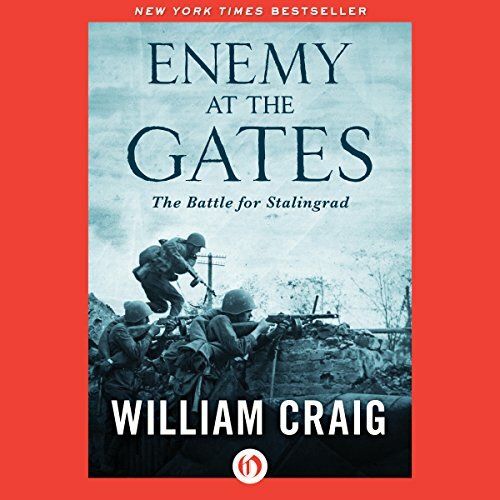 Enemy at the Gates is the enthralling result: the definitive account of one of the most important battles in world history. The book was the inspiration for the 2001 film of the same name, starring Joseph Fiennes and Jude Law. 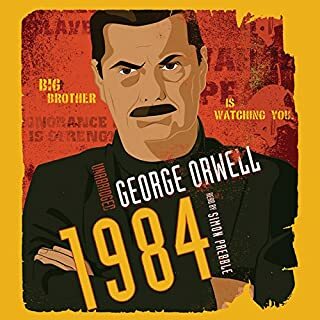 ©1973 William Craig; This edition published in 2015 by Open Road Integrated Media, Inc. (P)2015 Audible, Inc.
this book is very detailed and well written.. The thing I struggled with was the dozens of characters. the book follows first-person accounts of dozens of people from different countries mainly Soviet Russia and Germany.. These are generals soldiers civilians... the narration tends to switch between these dozens of characters without warning which was difficult for me because I sometimes got lost. This book was first published in 1973 then was reissued in 2001, as a movie-tie book for the film of the same name. The book is considered one of the best written about the siege of Stalingrad. The battle for Stalingrad was waged from August 23, 1942 to February 2, 1943. The battle was critical to the fate of the Eastern Front. General Frederick von Paulus’s German Sixth Army was fresh from crushing the Ukraine. In three years of warfare the Sixth Army was undefeated, having scored victories in Poland, France, Yugoslavia and now Russia. The Sixth Army was closing its pincers on two badly battered Soviet Armies near the western bank of the Don River. Stalingrad, formerly called Tsaritsyn (now called Volgograd) was now the focal point of the German Army. Craig divided the book into two parts with part one detailing the German offensive and part two covering the Russian counteroffensive. This was a costly battle with a well equipped German Army against a poorly equipped and trained Russian Army. The Russians used Molotov cocktails again the German Tanks caught in the narrow streets of the City. The battle became famous for its sniper warfare. The German snipers with their scopes caused enormous loss for the Russians. Soviet women fought bravely in this battle. Tania Chebova a Russian sniper killed 80 Germans in three months. The book was meticulously researched. Craig spent five years poring over documents on three continents. He interviewed hundreds of survivors of the battle. The book is well written and includes photographs. The Russians had the greatest loss of lives both military and civilians during World War II. I learned a lot and enjoy reading/listening to this book. David Baker does an excellent job narrating the book. A very in-depth look at the struggles that both the Germans and Russians had to endure during the battle of Stalingrad, highly recommend it for any history major. 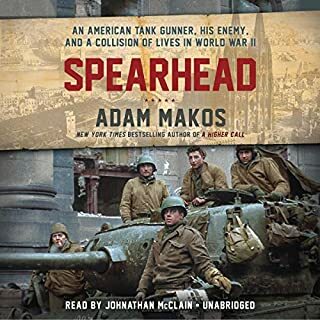 This book takes us to the top of the corrupt leadership of both Dictatorships down to the sergeants and privates that fought in the ruins of Stalingrad. This is more of a personal account of the battle, not so much order of battle. The most engaging and gripping historical narrative that I have ever read. Simply in a class of its own. Very good coverage of Strategic, Tactical, and Political situation surrounding the battle on both sides. Also a great job of intermingling personal and intimate stories of some of the combatants through the entire months long battle. 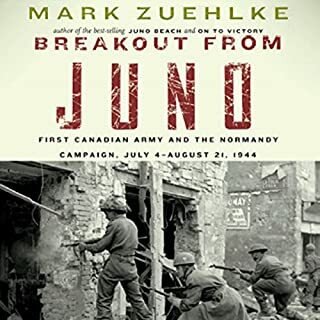 While the author's point of reference and overarching analysis of the battle is found in the German camp, the bias may be accepted when the conceptual timeframe of the book's writing and publication is considered. I enjoyed this book! While hard to envision the many characters and scenes, I was still engrossed to the end.